They don’t call this a hair journey for nothing and I need to emphasize on the journey aspect. I’m in my 3rd year of my healthy hair journey and I learn new tips either on my own or from suggestions from you everyday. I always detangle my hair prior to starting my wash day and 90% of the time there is no need to detangle post washday or very minimum. I am very thorough when detangling my hair for this reason. Once I’m passed 10-12weeks post I always break out my Mane N Tail detangler and it makes the world of difference especially to help with those irksome single strand knots. I always section my hair into 4 sections. Within each section I part my hair in 1 inch sections, spray my roots with Mane n Tail detangler. I pour a few drops of Extra virgin olive oil in my palms. 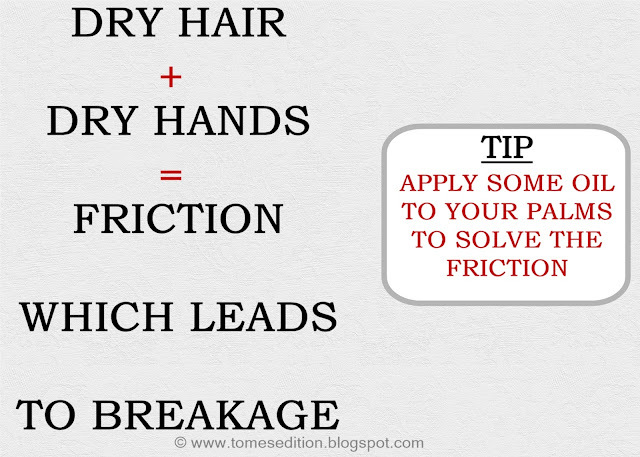 By creating a slippery surface, its easier to glide through your hair to remove all shedded hair. I discovered this gem only 2 washdays ago. Dry hands plus dry hair can create friction which can cause breakage. My fingers literally glide through my hair which makes it so much easier to find those annoying SSK’s. My hair isn't drenched in oil to be considered doing a hot oil treatment. I prefer using heavy oils like Olive oil, Castor oil (not Jamaican Black Castor Oil) but you can use any other oil you desire depending on what your hair likes. My detangling sessions has literally been reduced significantly due to stumbling on this new tip. I see less broken hairs while i'm detangling which is a great relief for me. How do you make detangling sessions easier? I like your method what I tend to do is to use a conditioner with loads of slip and detangle after it has been in my hair for a while. 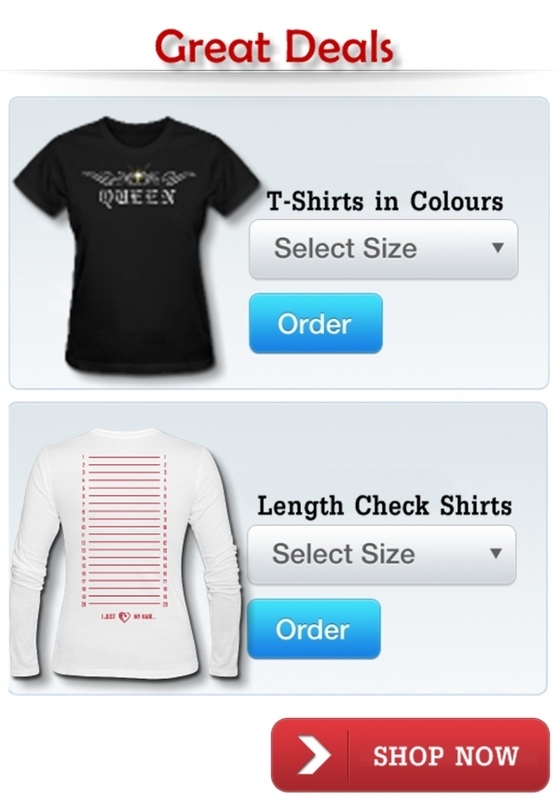 Those are great tips! For detangling dry hair I use a little bit of coconut or oil sheen and comb my hair! Before I shampoo, I use a wide tooth comb before and during the conditioner process I use my shower comb again! After shampoo, I use a leave-in / heat treat spray and then wide tooth comb before heat drying! 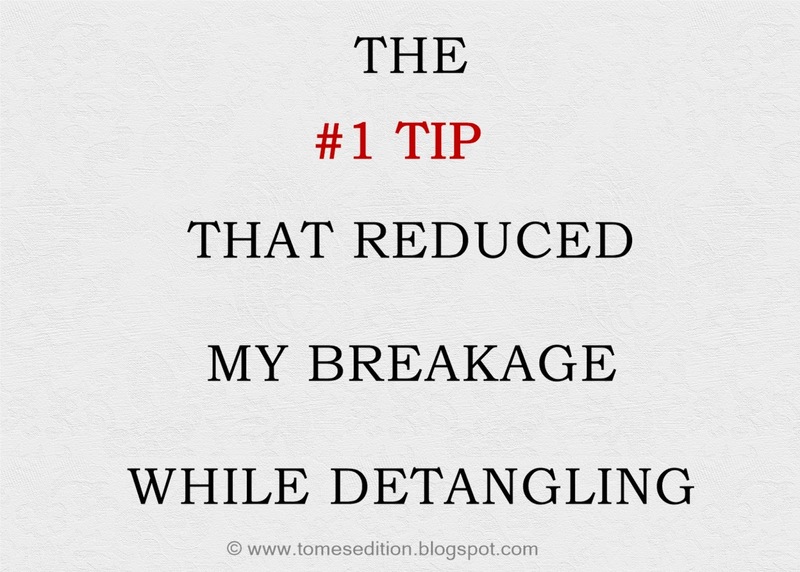 Thanks Tomes I will try that on my next detangling session. Great tips! I spritz my ends with a little glycerin/aloe vera juice and boom---the tangles just melt! Fantastic tips. I usually use conditioner and oil to help detangle. OH I love the oil your hands tip! Genius! I've used Mane and Tale as my prewash detangler and it has worked pretty well, but I have gotten to where I've started to apply conditioner to my dry hair and let it sit a while before detangling in the shower with running water. It has definitely saved me some time and breakage! I love to use a conditioner that has slip to do it. It makes a big difference. 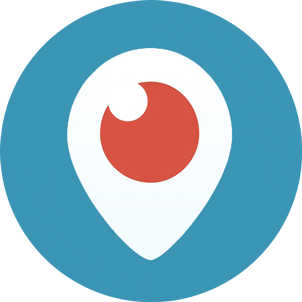 Thanks for sharing these tips, Tomi! 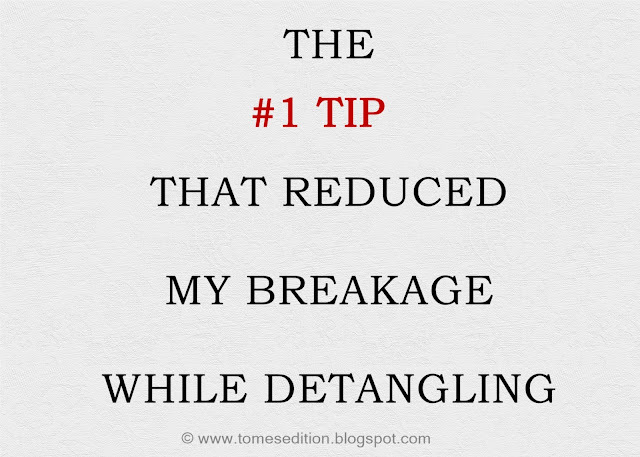 Thank you for sharing your detangling tips! Mane N Tail was my stuff in the first few years of my journey, definitely a winner. I try to make sure my hands are oiled too makes such a difference in the amount of strands that end up coming out. Great tip Tome! This is a great tip, Tomes! I'm going to try that next time I wash my hair. Wonderful tip! I needed this one. Thank you!